I accidentally ran a search for handmade chocolate on Etsy. I’m not sure how it happened – my fingers must have slipped. Then, when I was trying to get back to my search for bran muffins, I somehow scrolled through a few pages of delectable treats. 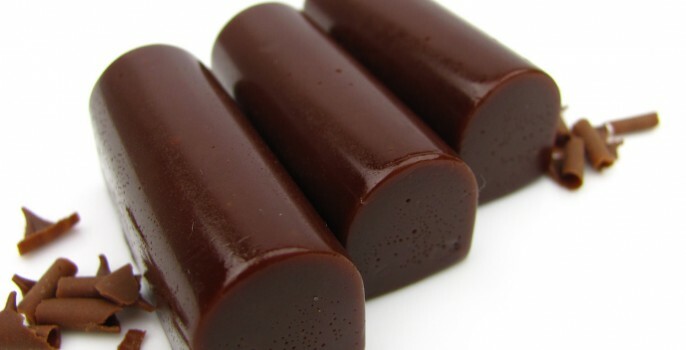 It went downhill fast when I mistakenly clicked on those Peruvian Dark Chocolate Caramels from Calabases Candy Co (cover image). Suddenly, I was in a chocolate daze. 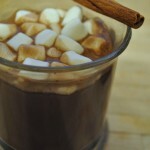 Cocoa, butter and sugar danced past my eyes and invited me into their delightful, Wonka-style river of creamy goodness. 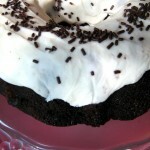 A scrumptious Chocolate Kahlua Cake tap-danced in the distance as a bubbly chocolate froth licked at my toes. Flowers made of Peanut Butter Cups swayed gently in the dark-roasted breeze. I couldn’t stop, even though my stomach growled out in anger at this taunting. I was sucked into a whirlpool of Spicy Hot Chocolate, tossed and turned and candy-coated amongst giant logs of Old Fashioned Walnut Fudge. 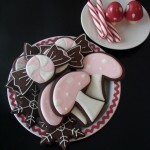 At last, I was tossed onto a beach of Chocolate Gingerbread Cookies and lost consciousness. After such an exhausting chocolate adventure, I felt justified in raiding the pantry to find any bit of the sweet treat. Since becoming pregnant, I’ve found I’m not entirely in control of my own body. Sometimes the baby wants chocolate, and who am I to deny it. 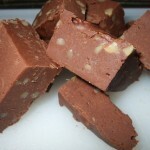 Besides, the Swiss eat 25 pounds of chocolate per person each year, which is over 2 pounds of chocolate per month. Clearly, I have some catching up to do! The seeds of the cacao tree aren’t the only chocolate you’ll find on Etsy; there are also plenty of items to remind you to eat chocolate when you’re not currently doing so. 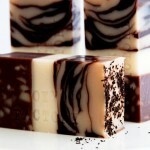 The Dark Chocolate Mousse Soap looks sinfully delicious, like a brownie with Tiramisu on top. 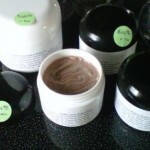 After soaping with some mousse, be sure to exfoliate with the Chocolate Mint Bliss Salt Scrub. In fact, if you’re drawing up a bath you might as well get serious and light a Hot Chocolate Soy Candle to set the mood. The chocolate cravings should pass once you soak up enough cacao essential oils. Snacking through osmosis – I like it! For the finishing touches, apply some lip-smacking Cocoa Care Lip Butter and Chocolate Body Butter to keep you smelling decadent all day. 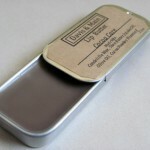 The lip butter has a dark chocolate flavor infused with real cocoa powder, but is unsweetened to keep you from licking your lips dry. Oh yeah – and watch out for those bran muffin typos, they’re a killer. Simply Lovely!!! 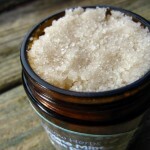 Thank you so much for including my chocolate mint salt scrub! 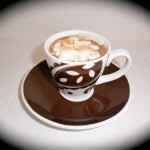 Everything looks delicious, thanks for including my Hot Chocolate! Wonderful feature! 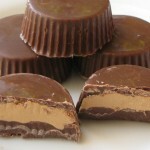 Thank You for including my peanut butter cups!